Auto Rolls - Air Filters, Inc.
- Full 65 foot length. - Compression wound on appropriate spindles to fit all systems. - Kraft paper leaders & followers for easy installation. - Available in fiberglass, air laid polyester, or dual denier polyester media. 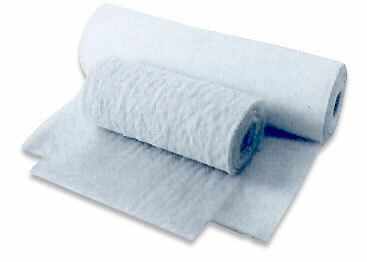 - Skin or scrim backing for reinforcement.